John Fleet is a film­mak­er who has pro­duced an excel­lent doc­u­men­tary on Win­ston Churchill and Alexan­der Kor­da. Their col­lab­o­ra­tion in movie mak­ing, though not wide­ly known, was sub­stan­tial. 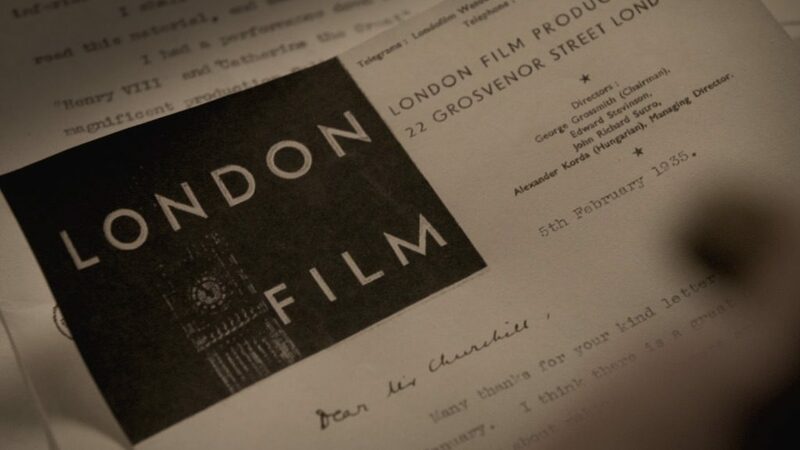 A trail­er for “Churchill and the Movie Mogul” may viewed online. For the full lec­ture, includ­ing Q&A—or the option of read­ing a tran­script—click here. This is a time when we often ques­tion the actions of police forces. In Amer­i­ca, gov­er­nors occa­sion­al­ly call in the Nation­al Guard dur­ing riotous protests. Local res­i­dents are always the main vic­tims of such events. Churchill’s expe­ri­ence with strik­ers is wor­thy of study, his mag­na­nim­i­ty wor­thy of reflec­tion. 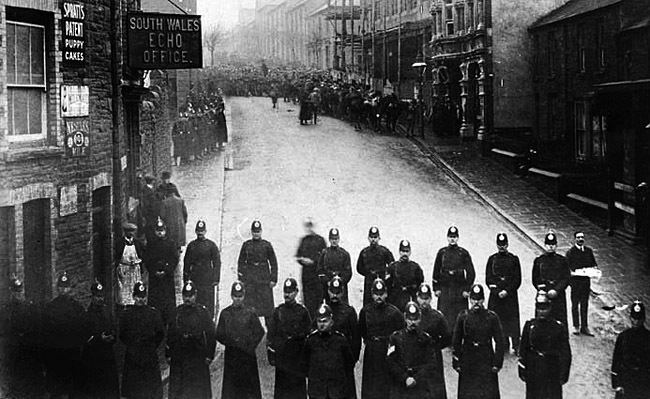 Did WSC Send Troops Against Strikers? Imag­ine if the Pres­i­dent of the Unit­ed States declared, “We will dig out ter­ror­ists ‘like rats in a hole.” Many would applaud and think maybe they had mis­judged him. Or would they?